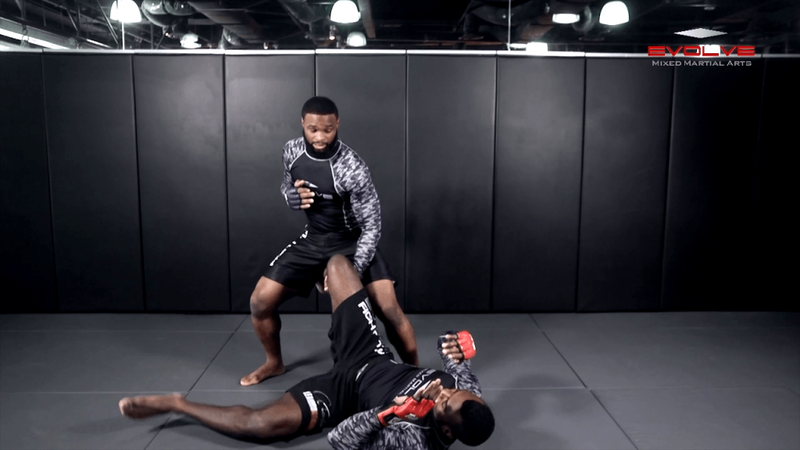 MMA submissions are largely derived from BJJ and no-gi grappling. The front choke is a variation on the standard guillotine. 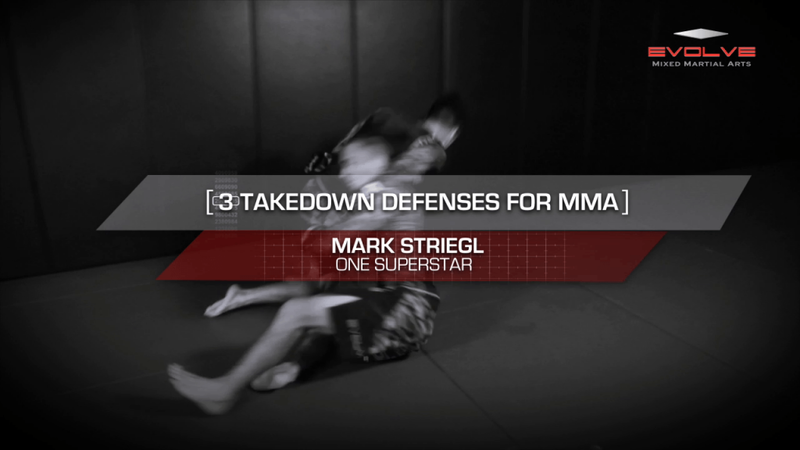 It is highly effective against an aggressive opponent that is working for takedowns. 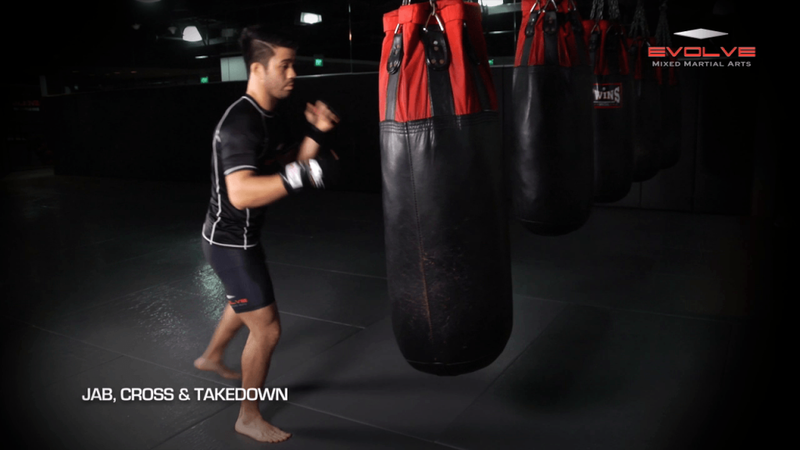 In this video, ONE Championship World Champion Shinya Aoki teaches the front choke. 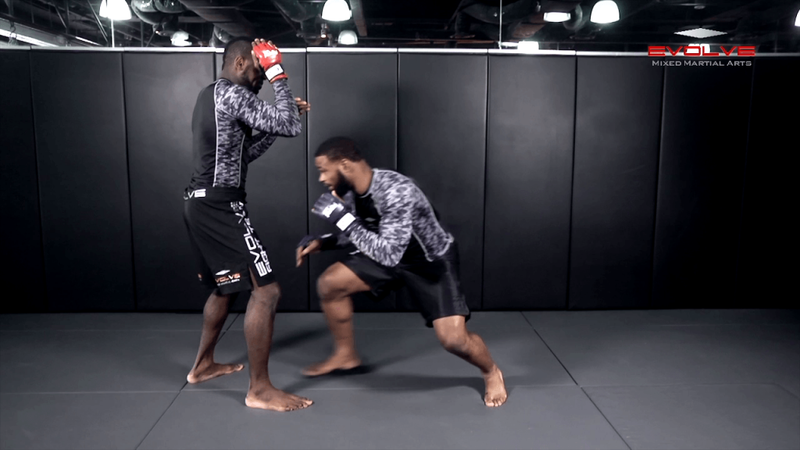 The side control position is a dominant position in MMA. Once you have secured side control, it is time to begin landing strikes and hunting for submissions. 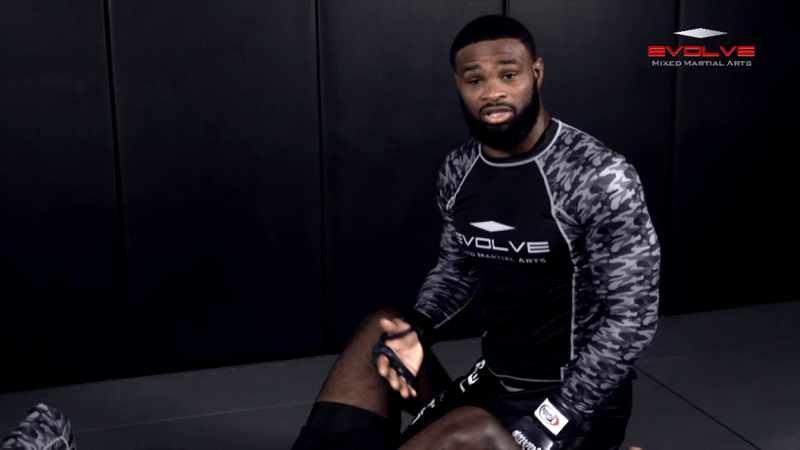 In this video, ONE Championship superstar and BJJ World Champion Herbert Burns teaches a D’arce choke from side control.